2003 20′ with extend z-tongue. Shore power connection. Electric hitch lift (NO CRANKING). 12v & 120v interior lighting. 120v outlets. 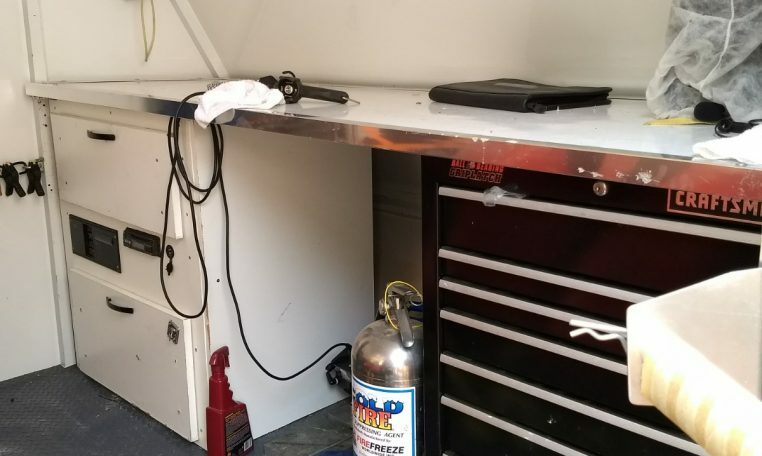 Tool cabinet under front workbench, cabinet with two drawers and electrical equipment (converter, breaker panel, 12v usb charge ports, and am/fm/cd radio) Superwinch UT3000 floor mounted under workbench in center. First third of floor from the ramp is covered in rhinoliner and the rest is rubber mat. 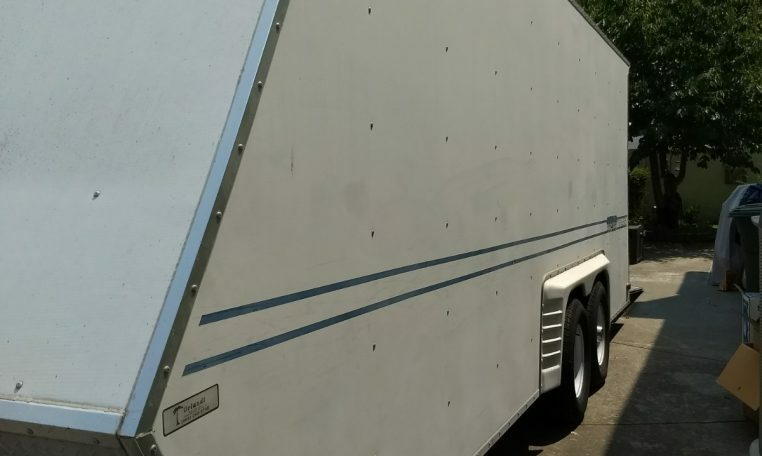 E-track runs the length of the trailer and several e-track connectors and tie down straps of various types are included. PitPal door organizer with drop desk. PitPal ez-up storage unit. 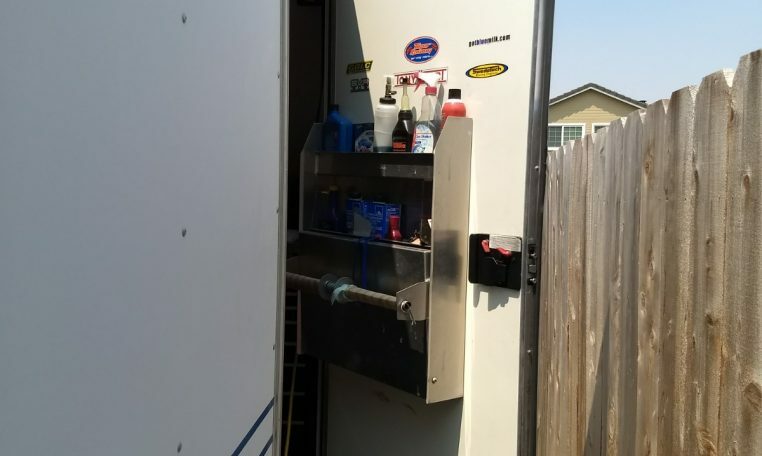 Purchase at asking price and I will include the RaceRamps which make low clearance cars easy to load. Tires, brakes, and bearings are all in good shape, and the exterior lights are as well. Spare inside in great shape. 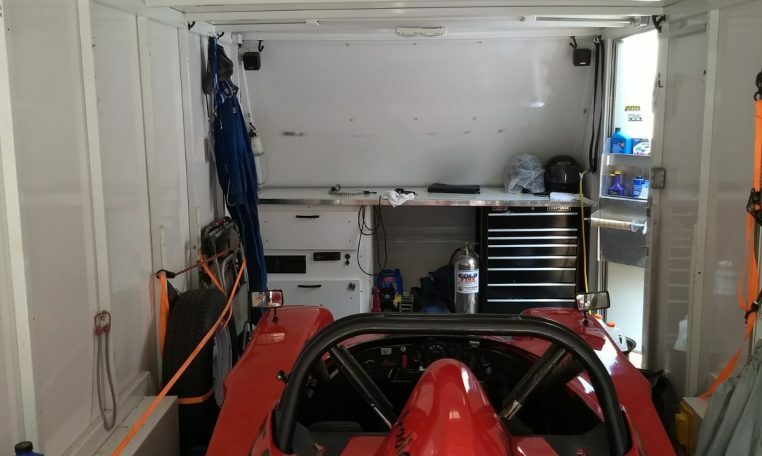 My race car has been sold and this top notch trailer is ready for its next owner.